If you haven't already put it in your calendar, make room now! 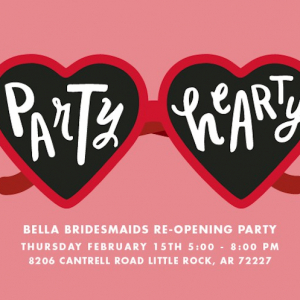 Call your best girlfriends, get your game face on and meet us there! So you’re newly engaged! Congrats! We are fresh off of proposal season and have full blown spring wedding fever! Now that you’ve settled into your official title as a fiancée (ok, so maybe you’ll never get over the excitement! ), you’re about to hit full planning mode. You’ve probably searched the entirety of the interwebs trying to figure out what your next move is, and we have a pretty good idea what your first five steps should be. 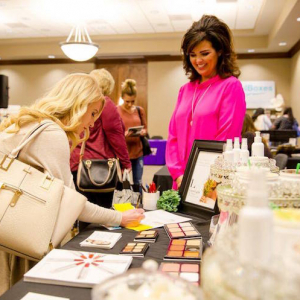 But sometimes, you just need to talk to another human being, and that’s exactly what you can do at Beauty and the Bride: 2015 Hot Springs Bridal Expo on Sunday, March 15, at the Hot Springs Country Club. 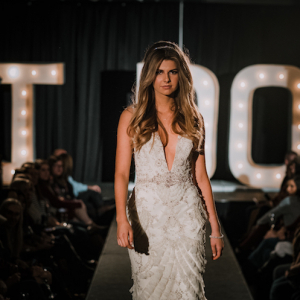 Presented by Garvan Woodland Gardens and Signature Events, this expo has everything you need to plan your big day and the people who can walk you through the whole process. The vendor lineup includes venues, wedding attire, hair and makeup, florists, caterers, photographers, DJs, event planners, rentals and so much more! Guests can expect live entertainment and tasty samples, along with lots of door prizes. 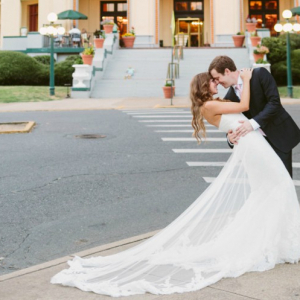 But you’ll definitely want to stick around for the big kahuna: the Hot Springs Destination Wedding Giveaway. One lucky bride will win the wedding day works. Last year’s was valued at around $20,000, so yeah, you should be interested. We're already super excited and can't wait to see you there! To keep up to date with all things expo, follow them on Facebook.